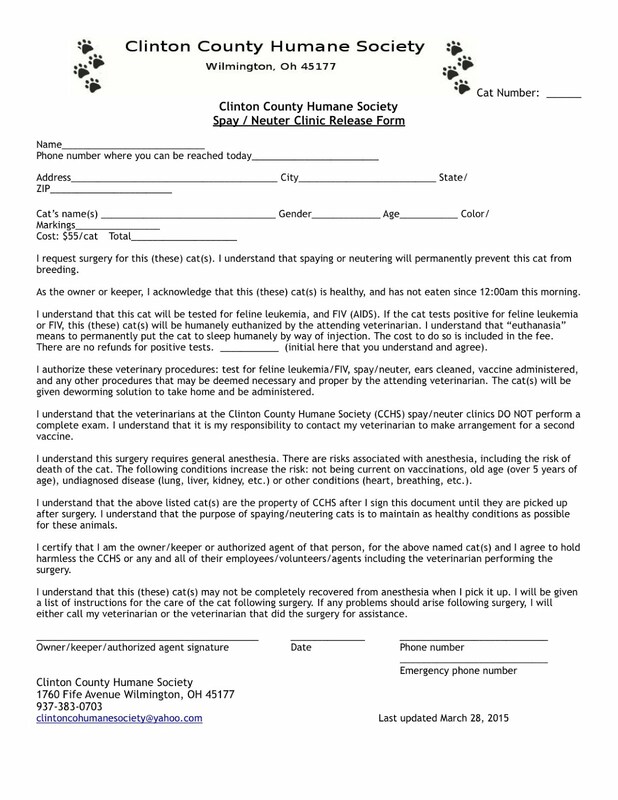 ClintonCoHumaneSociety.org: BEST WISHES AND HAPPY 6TH BIRTHDAY TO OUR SPECIAL FRIENDS, FANCI AND FIONI! 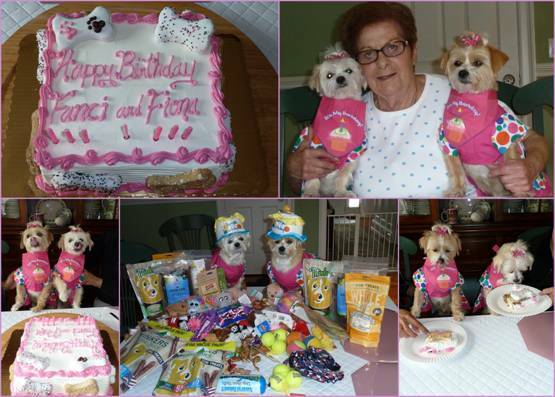 BEST WISHES AND HAPPY 6TH BIRTHDAY TO OUR SPECIAL FRIENDS, FANCI AND FIONI! Happy 6th Birthday to Fanci & Fiona!!! We had a great day filled with friends, family and loved ones!!! My birthday girls got very spoiled with all their favorite foods, cookies, bones, and belly rubs!! Fanci & Fiona bring such love, joy, laughter, fun, warmth, happiness, peace and so many blessings to me and all who love you. Through the good times and the bumpy times - always there with your huge hearts, souls and pure unconditional love. My birthday wish for my furbabies is to always have good health, and we have a long and happy life together; for many years to come. Mommy loves you more than you will ever know!! God Bless you my babies!